As part of an ongoing debate in Turkey over concerns about a spike in gun ownership, a columnist for the political Islamist Yeni Akit daily addressed those worries, saying that the people know who to shoot in the event of a threat. 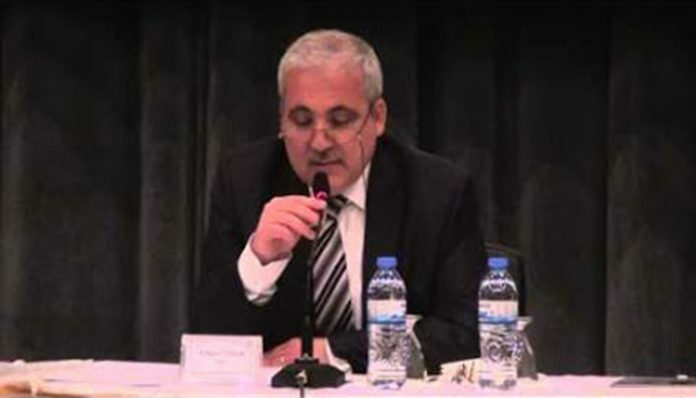 Abdullah Şanlıdağ wrote a response to criticism of a tendency called “AK armament,” which refers to a large number of recent gun purchases among government supporters. According to the columnist, had people been armed on the night of a July 15 coup attempt, they would have defended themselves. ¨What is more natural and legitimate than resisting attacks against the people?” the Yeni Akit columnist asked rhetorically while defending the rumors of a campaign by the government for citizens to arm themselves. Earlier this month, Mayor of Ankara Melih Gökçek also said that an increasing number of citizens have been buying personal firearms following the failed coup attempt. “No need to keep it a secret,” Gökçek had said, adding that people are armed in large numbers out of fear of a second coup attempt. On Thursday the chairman of Ottoman Hearths 1453, Emin Canpolat, called on all supporters of the Justice and Development Party (AKP) and President Recep Tayyip Erdoğan to take up arms in the event of a second coup attempt in Turkey. Turkey experienced a failed coup attempt on July 15 that claimed the lives of more than 240 people and injured a thousand others. “This is an announcement to all acting with us. Take up arms for the homeland, for our flag and for Erdoğan,” Canpolat wrote on his personal Twitter account last week. His message drew support from AKP trolls on Twitter, and the hashtag “AKsilahlanma” (AKarmament) was a trending topic on Twitter for many hours on Thursday.